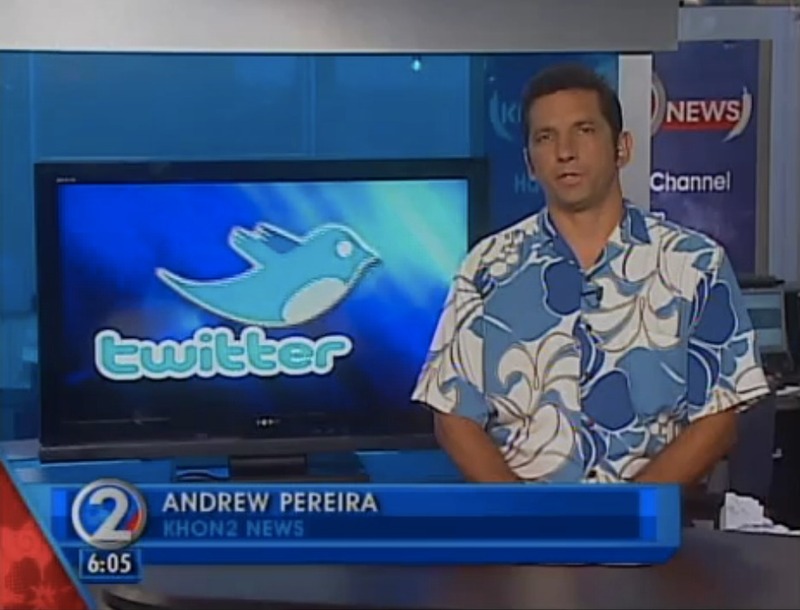 KHON’s Andrew Pereira takes a look at the potential power and pitfalls that social media brings to local politics. The Maui Social Media User Group is a new monthly series of workshops to help Valley Isle residents get started with, and make the most of, social media tools. In recent weeks, the program has grown, with the addition of a panel coordinated by the Hawaii Chapter of the Social Media Club, and new speakers and moderators. 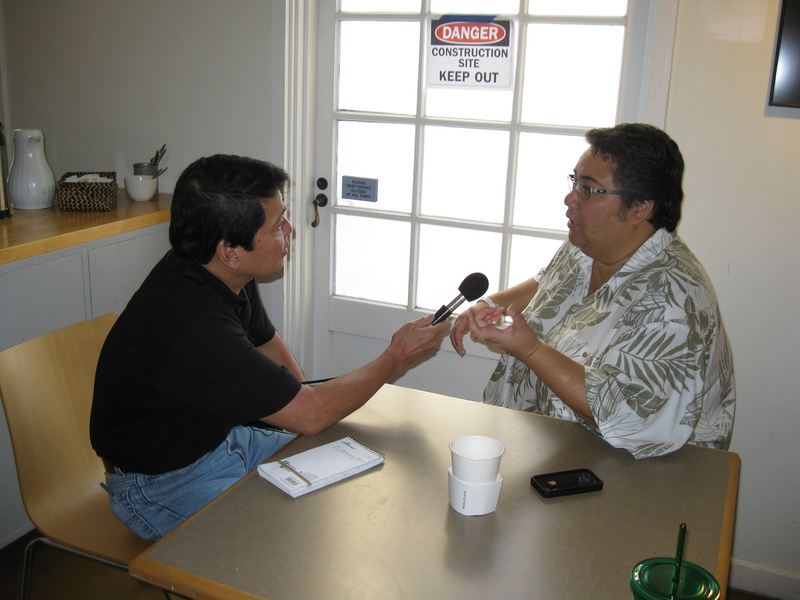 Wayne Yoshioka caught up with Abercrombie’s social media director, L.P. “Neenz” Faleafine, to look back at the election. A Big Island sanctuary was in the running to win $50,000. When it lost, its founder says someone cheated. Ryan “Nigahiga” Higa is the first person to surpass 3 million subscribers on YouTube. 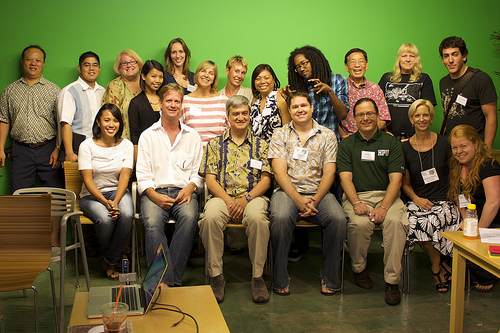 The Social Media Club of Hawaii is looking to highlight Hawaii’s social media accomplishments for 2010 at its next meeting.